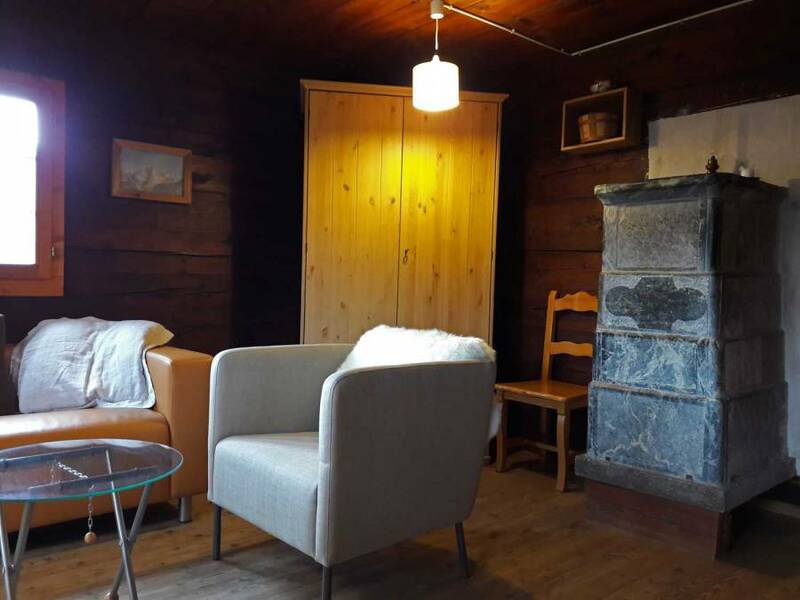 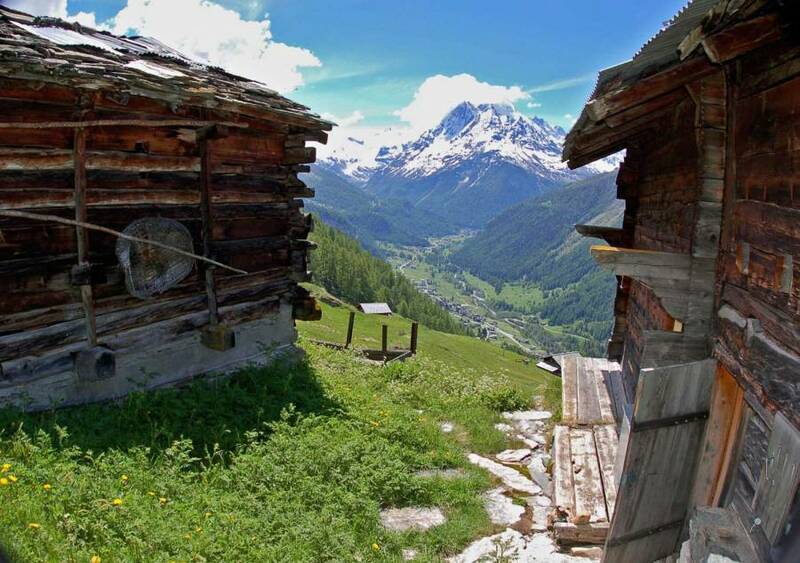 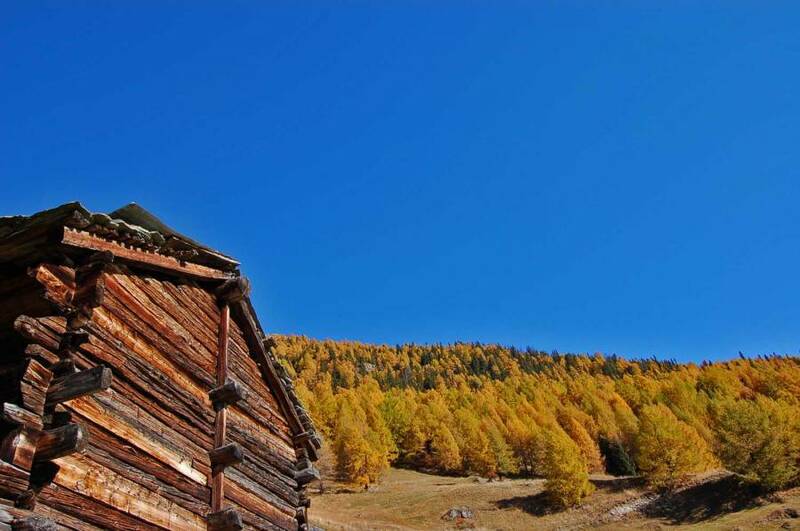 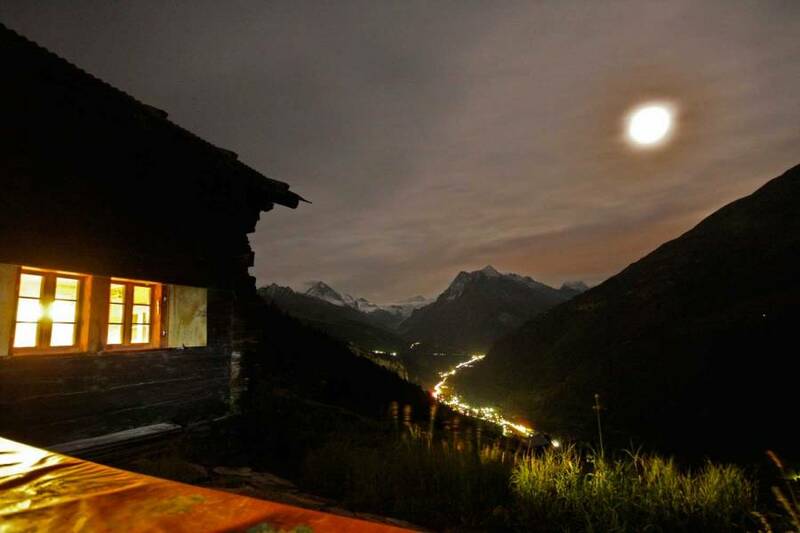 Your holidays in an authentic alpine chalet built in 1911. 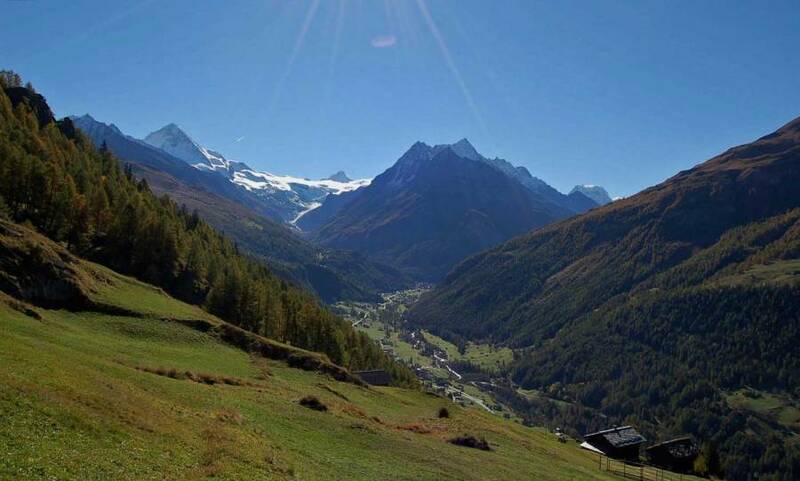 Homecoming and healing facing one of the best views of the Alps. 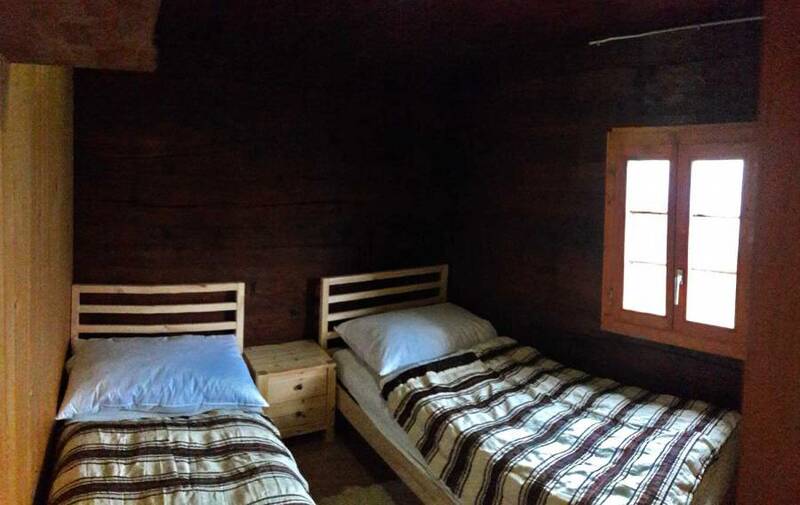 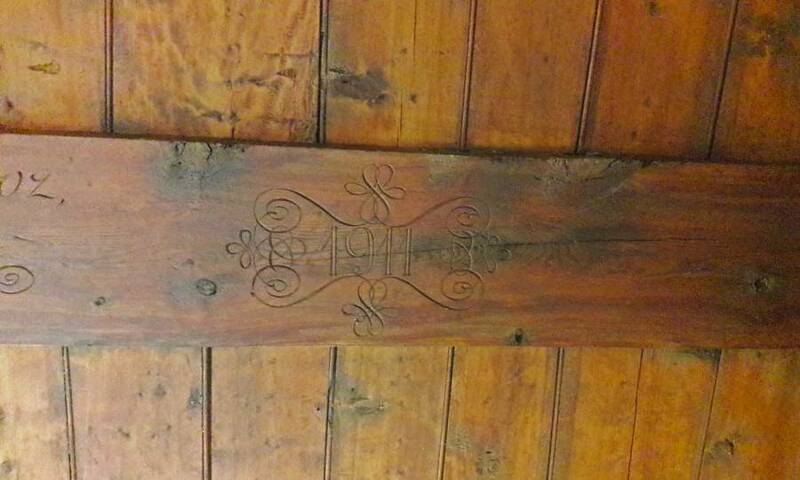 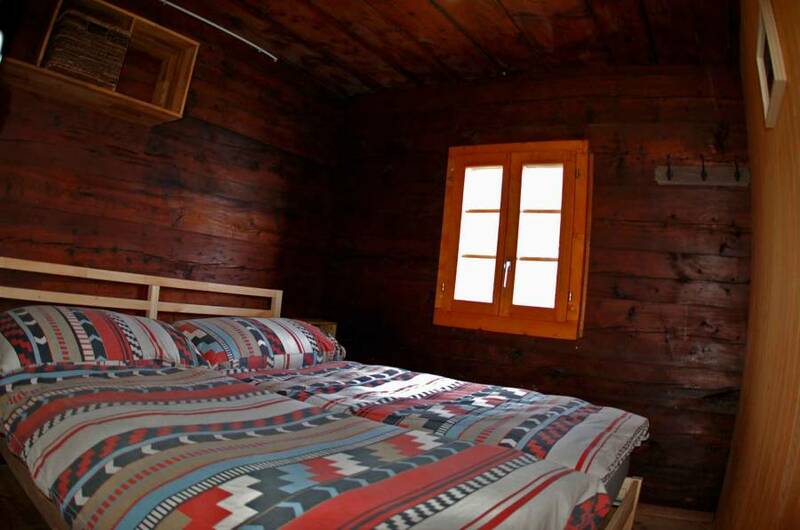 The chalet was recently renovated in the traditional style. 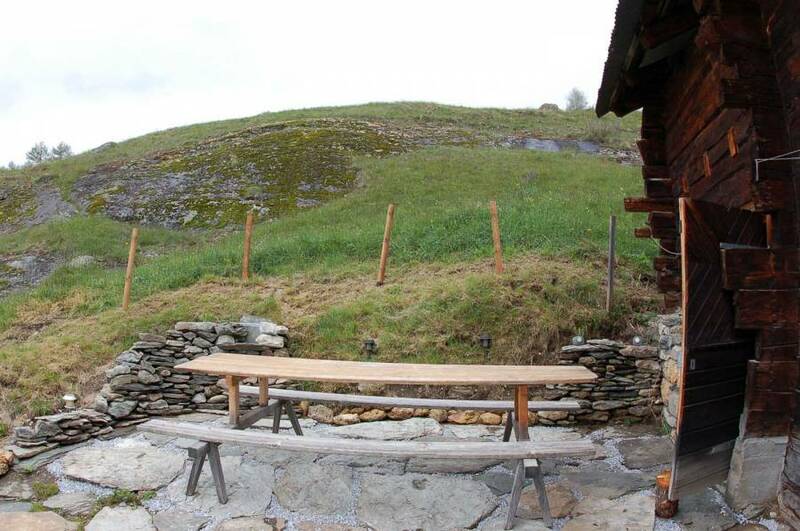 It strikes the perfect balance between modern amenities and simplicity. 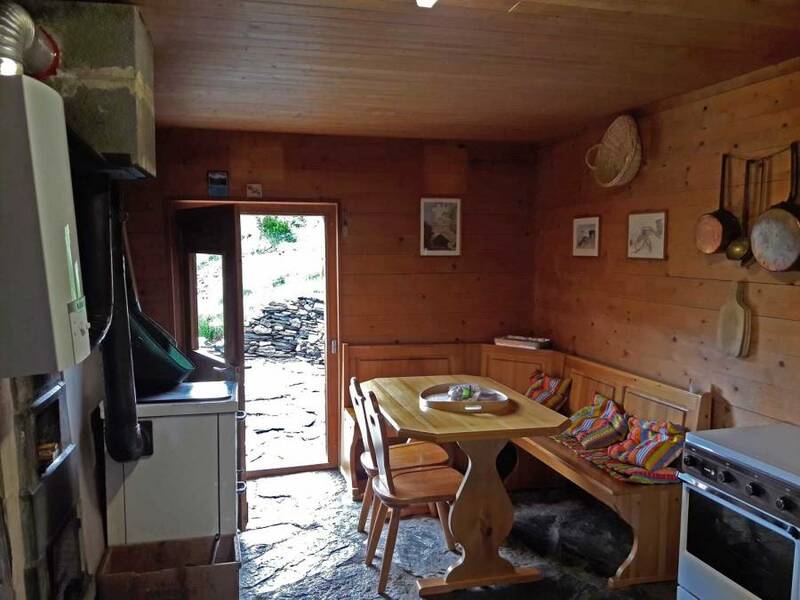 A snug Alpine hideaway to get away from it all! 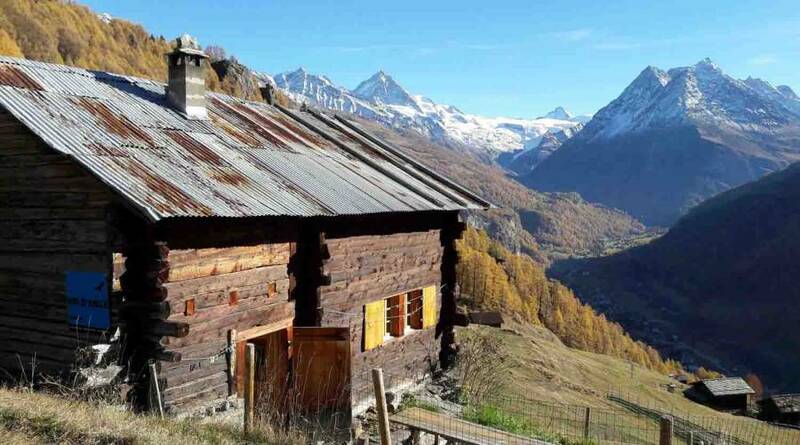 The Eagle’s nest Chalet (1800m/5’800 ft) is situated above Evolène, on a sunny terrace with a superb view of the mountain panorama of the upper Val d’Hérens. 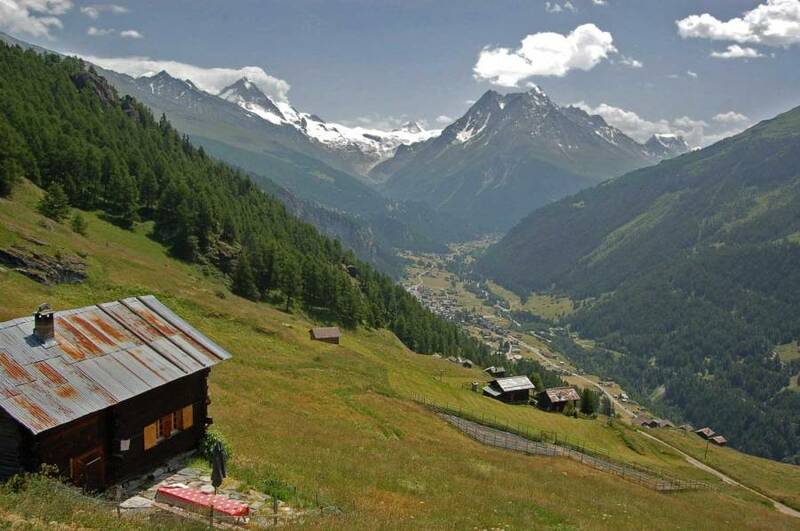 A road accessible to vehicles affords easy access to the vicinity of the chalet which however is completely secluded. 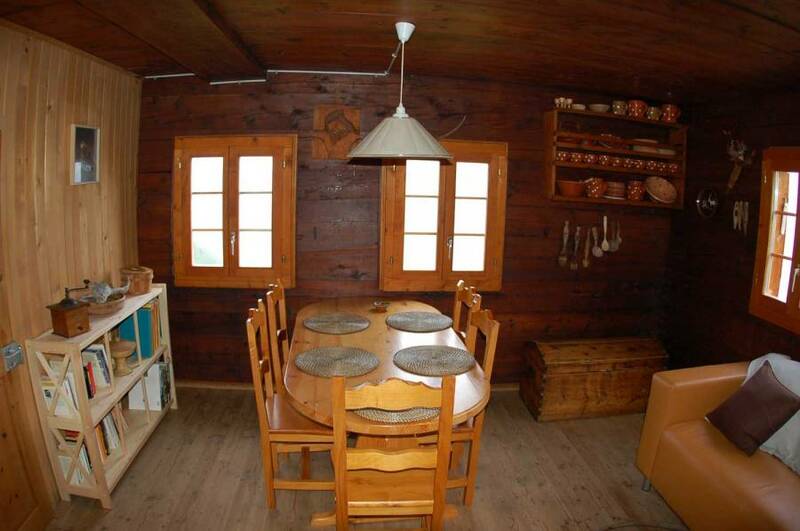 Avalability and prices on request.